Chigo Group, Made in China. 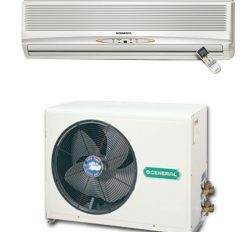 Floor Standing Air Conditioner manufactured by smart technology. 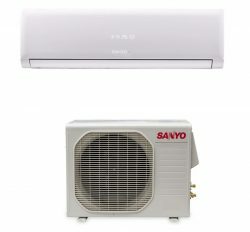 It is a Eco-Environment friendly Air Conditioner for healthy life. You have to use large space with 500 Sft. 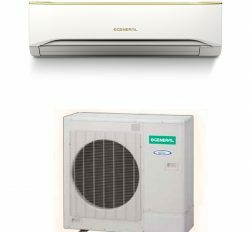 Floor Standing Air Conditioner installation is very easy. 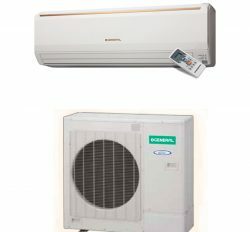 You can set your indoor in your room in any place.It’s different category air conditioner and it has effective result in use in order to that floorstanding air conditioner gives air flow from one side. 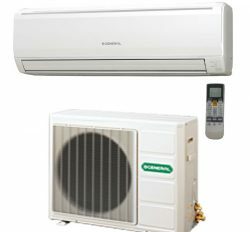 Chigo is the finest Air Conditioner producer in the world. 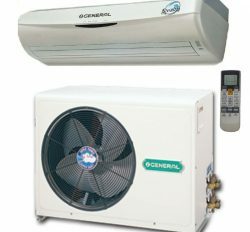 They are alwyes make HVAC product for personal and commercial purpose. 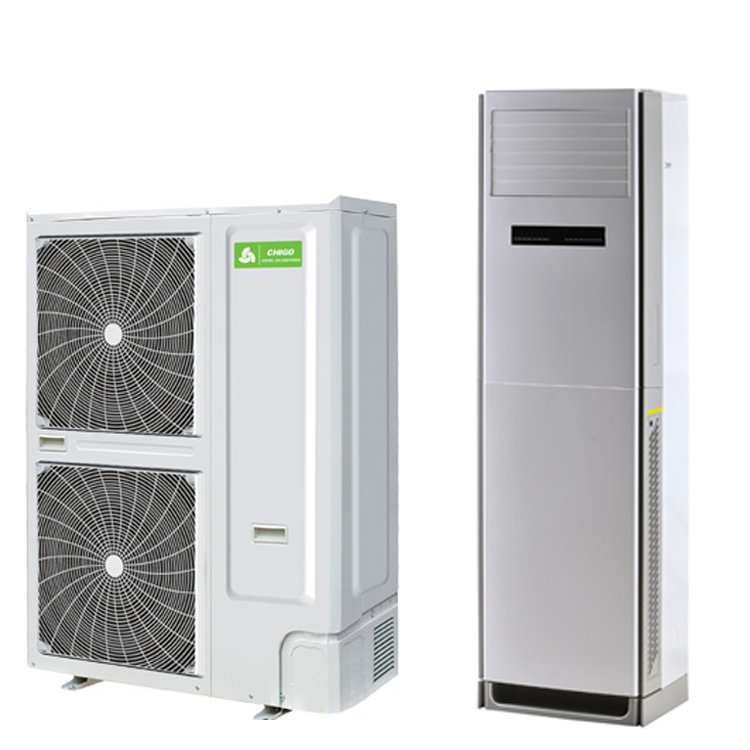 Floorstanding Ac has smart look and smart shape. 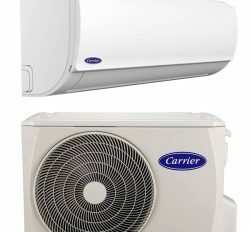 Here are some greatest features: High Airflow, Long-run service guarantee, accurate BTU, power consumption and Eco-environment facilities. 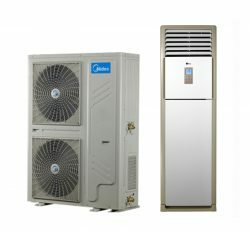 Quality Product and reasonable price is Distinguishing features of Floorstaning Air conditioner. 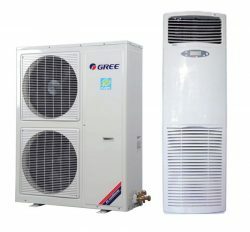 We are Dealer,Distributor and importer of Chigo Floorstanding Air conditioner in Bangladesh. 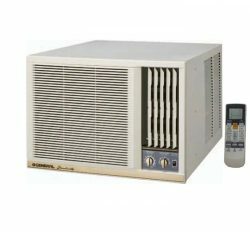 LCD display and remote control. 2 years on compressor & 1 year Free service with spare parts.